The picture displayed for this item is a picture of the BarTender Automation and may not be of this part number. For a complete product description, including technical specifications, warranty information, and additional models please visit the main BarTender Automation page. • Batch Maker: Batch Maker makes it easy to specify a list of multiple label formats to print as a single "batch." 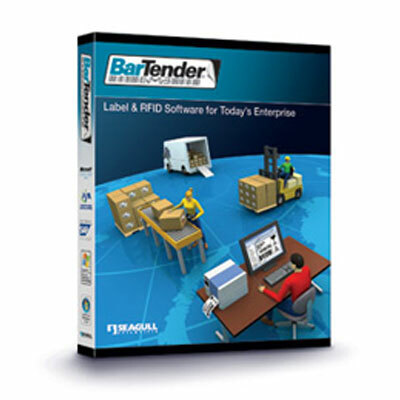 Batches can be printed from within Batch Maker itself, as well as from BarTender, Print Station, and Windows Explorer.